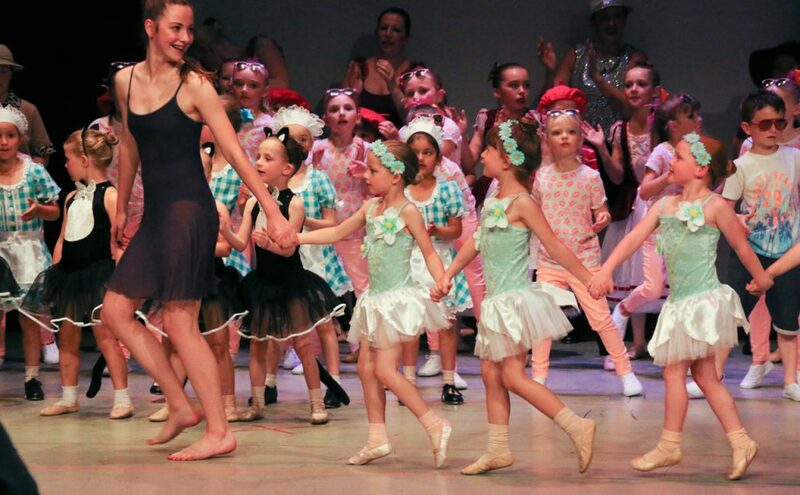 Dance Dedication is a dance school based in Sawston, Pampisford and Great Shelford in South Cambridgeshire..
Dance classes are offered in Imperial Classical Ballet, Modern Theatre, Tap dance and Street dance from the age of 3 years upwards. We aim to give each pupil excellent professional tuition in a friendly but focused and disciplined environment. We endeavour to nurture the love of dance in all pupils, and believe that everyone, no matter what their level of ability, should have the opportunity to maximise their potential. Whether this is based on the technical aspect of dance, musicality, energy or performance etc. Our classes are suitable for the once a week child, or for the more serious students that would like a future career in dance. Our classes can benefit people in numerous ways: Improve fitness such as stamina, strength and flexibility. Encourage musicality, rhythm and coordination. Build confidence, self-esteem, social skills and making new friendships. 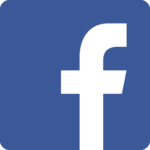 Classes are run by experienced, professional and fully qualified teachers under the ISTD (Imperial Society Teachers of Dancing). Dance exams are offered for those that wish to pursue more formal dance qualifications. We offer many performance opportunities throughout the year, run workshops in the school holidays and offer dance parties. Most importantly, we hope that every individual HAS FUN, and comes away from their class with a feeling of accomplishment and enjoyment. 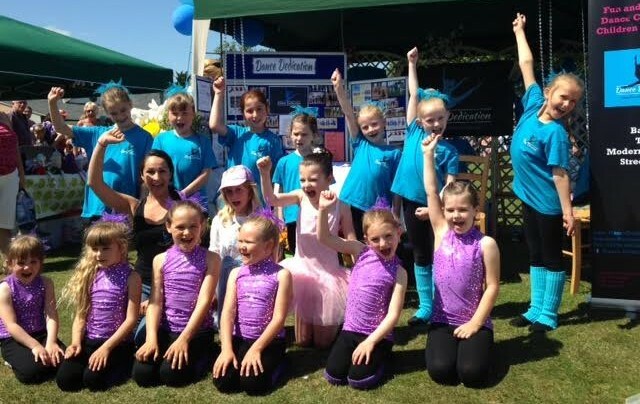 Dance Dedication in Sawston was founded in September 2013. We have have our own Public Liability Insurance, Music Licence and teachers are CRB checked. Teachers are also First Aid trained and full, qualified members of the ISTD. Copyright © 2019 Dance Dedication. Powered by WordPress. Theme: Spacious by ThemeGrill.